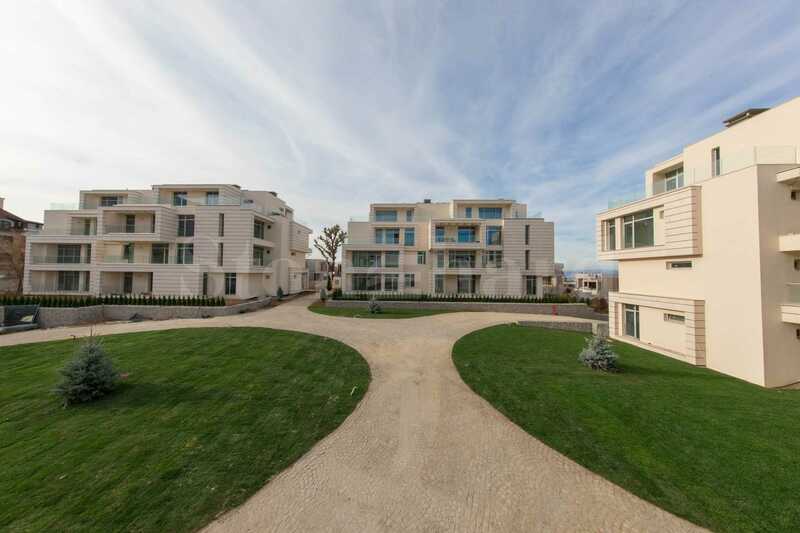 New luxury complex Royal Park Residence Boyana in the capital of Sofia. It is situated on a natural hill in the most beautiful part of the prestigious district of Boyana. The complex is sunlit and offers wonderful views towards Sofia and the Vitosha Mountain. 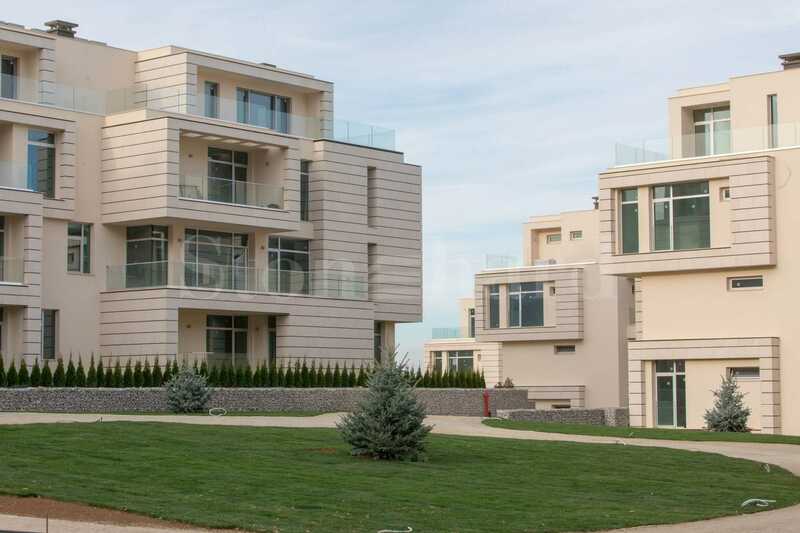 The project is the work of one of the most talented and famous Bulgarian architects Boby Bogdanov from company Amphion. 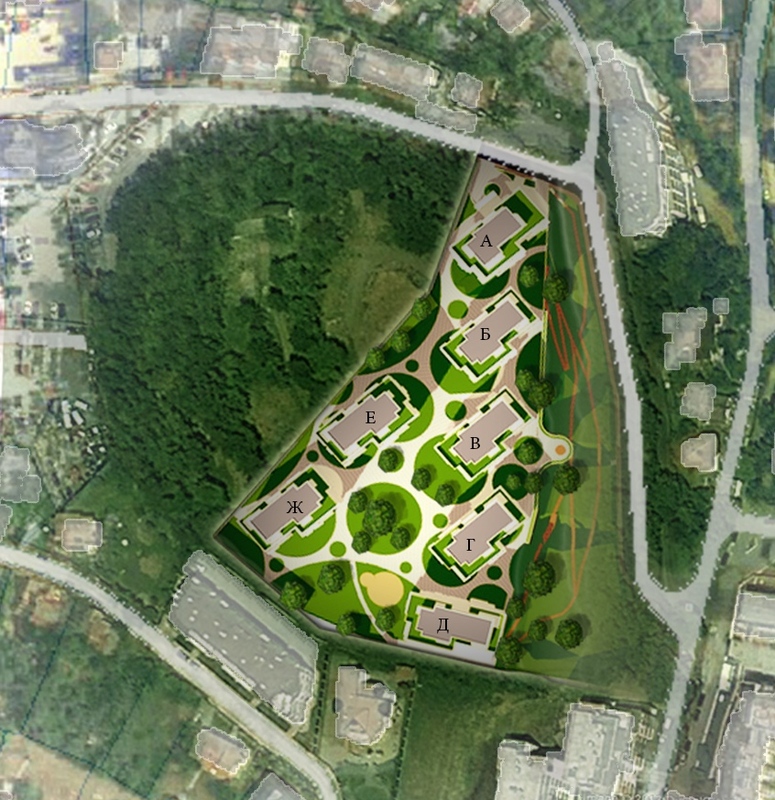 The one of a kind gated residential park complex extends over 15 000 square meters. It is distinguished for its minimized built up area (under 20%), native forest and a completely underground service infrastructure. The inspiring architectural project relies on combining natural materials with landscape diversity on a private park area of 12 000 square meters, that creates not only an emotional sense of harmony and security, but also unique living conditions in a natural environment. The traffic and parking of vehicles is organized entirely by means of an underground infrastructure, according to the desire to protect the park areas. The Royal Park Residence embodies the quality life achieved through compliance with the highest international standards in the areas of comfort, security, energy efficiency and harmony of the family environment. Combining the tranquility of a mountain villa in an urban environment and life in a sunny park with fresh air, the complex offers its owners home coziness away from the stressful everyday life in the big city. • Own park area with an area of 12 000 sq.m. The construction of the Royal Park Boyana started in June 2015 and will last about 24 months. The completion of 7 buildings and the entire infrastructure of the complex is planned in June 2017.